Studiocanal have released the first trailer for the upcoming true life adventure story. While we still wait in vain for a UK release of James Gray's last film, 2013's Marion Cotillard vehicle The Immigrant, his latest is set to hit UK/ROI cinemas on March 24th. 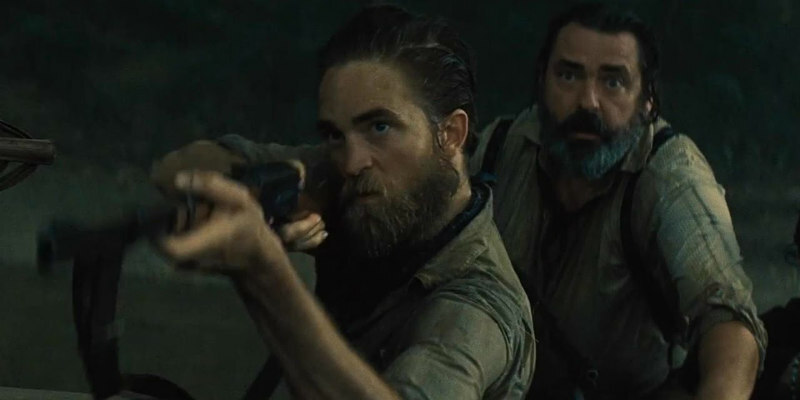 The Lost City of Z is based on the true story of British explorer Percy Fawcett's journey into the Amazon, and stars Charlie Hunnam, Robert Pattinson, Sienna Miller and Tom Holland.